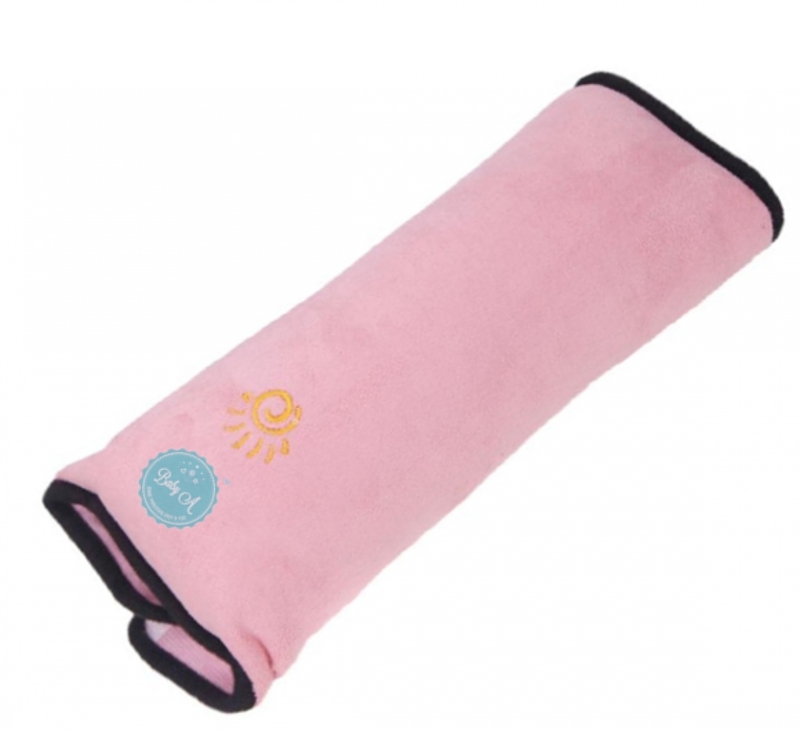 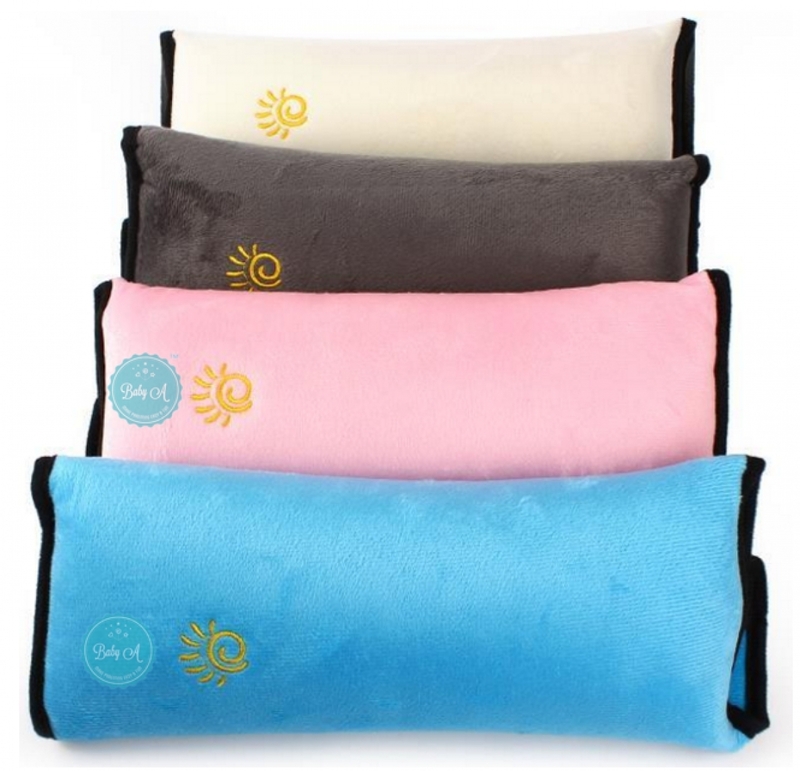 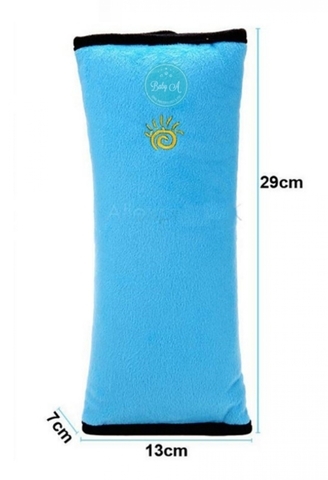 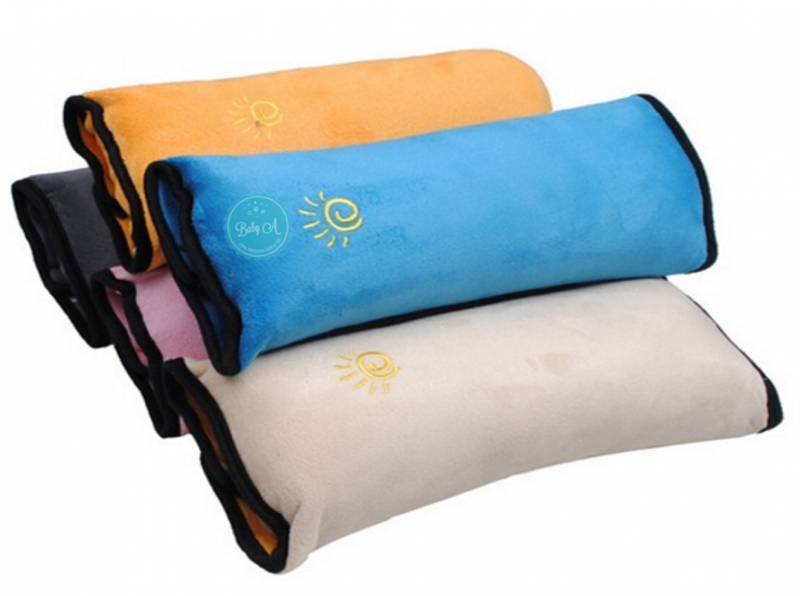 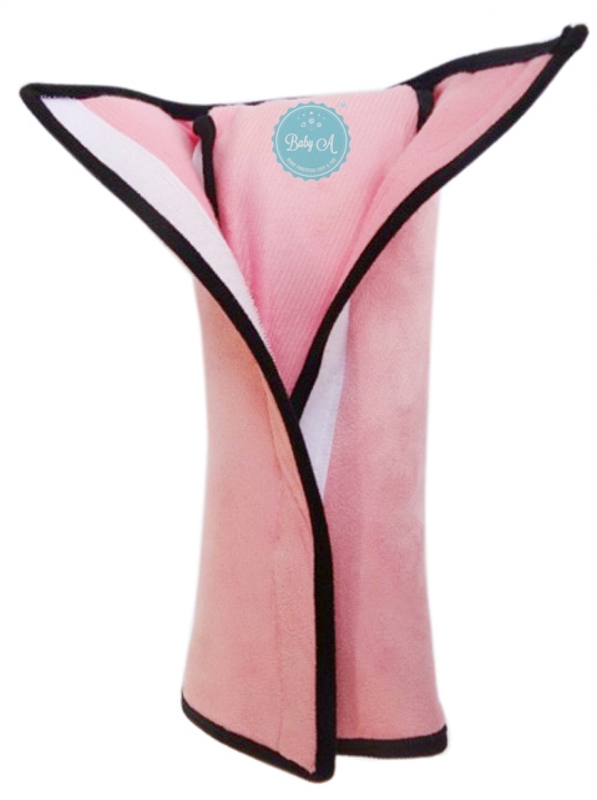 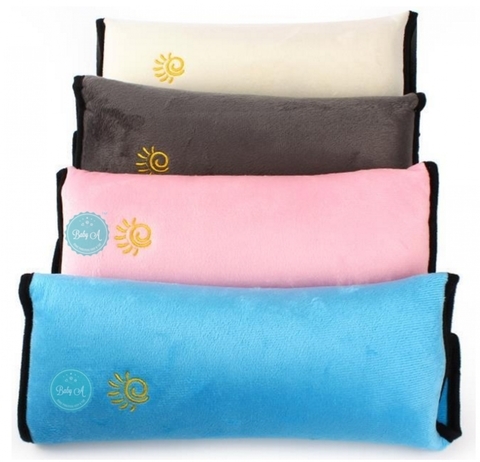 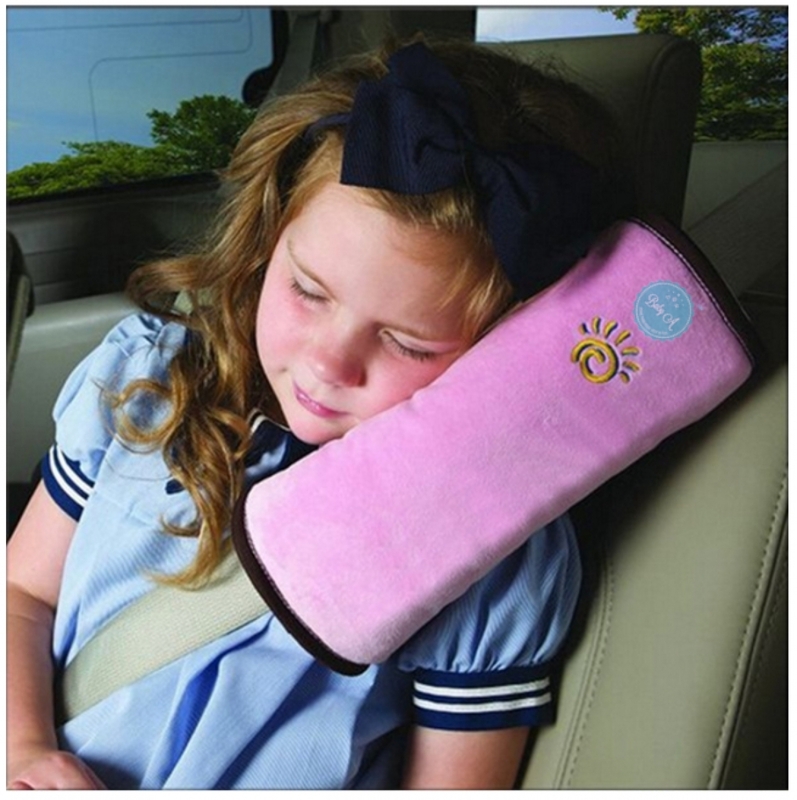 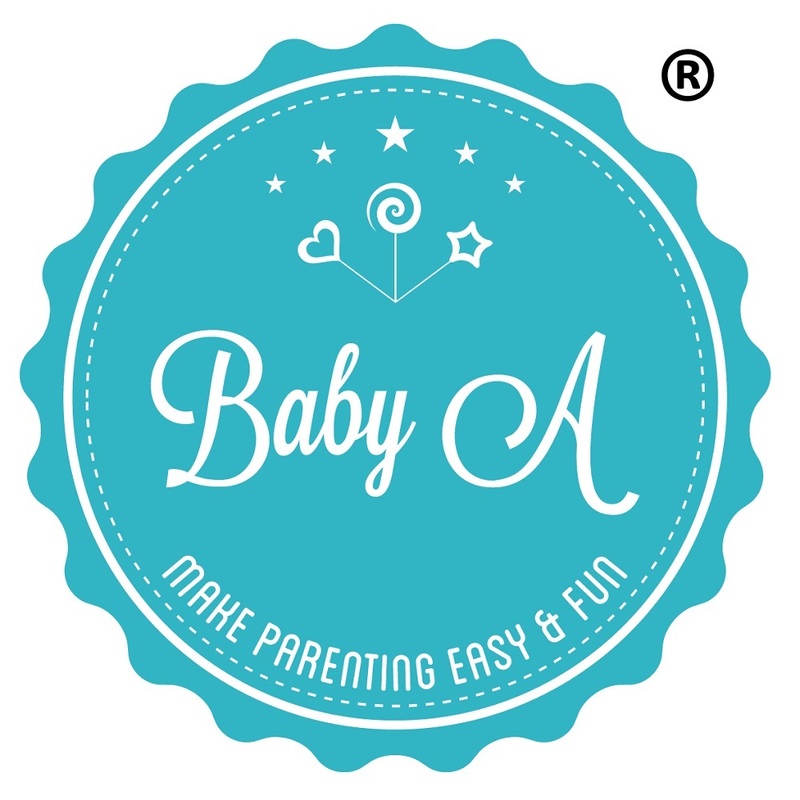 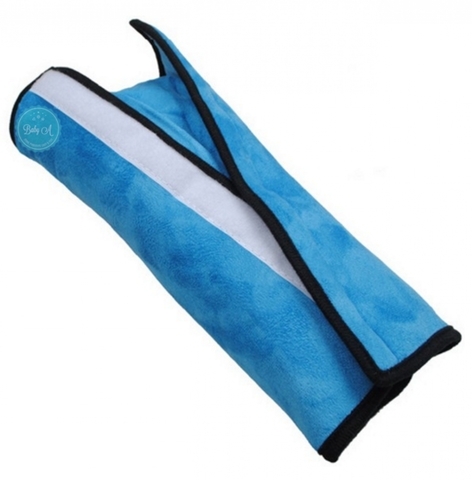 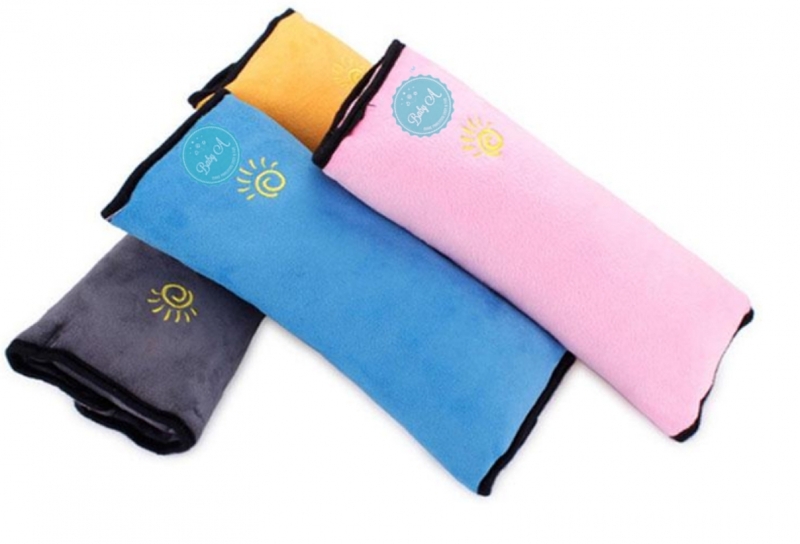 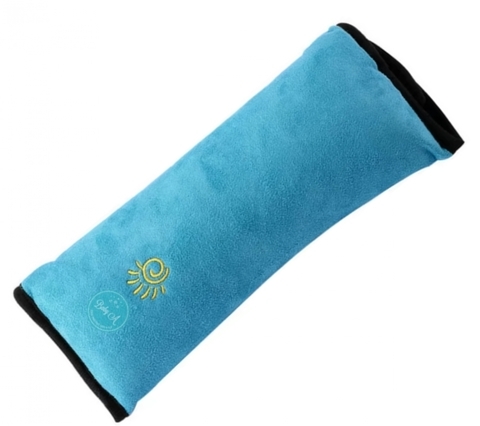 This head rest pillow will comfortably support your child's head and neck. 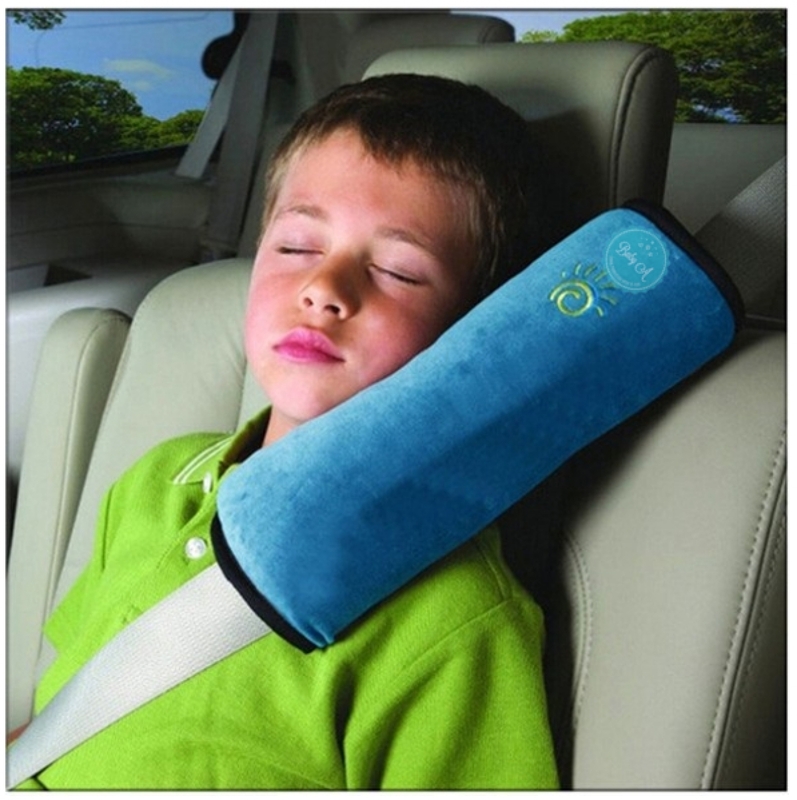 It can be used as a pillow for a comfortable sleep while your seat belt remains buckled. 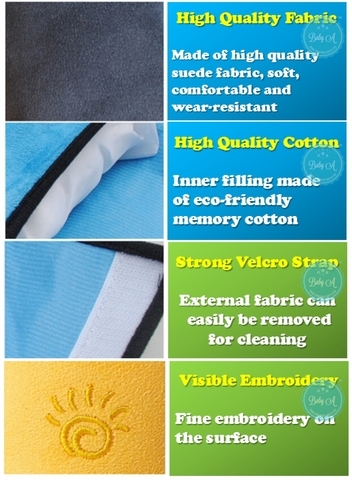 It will not deform and is shrink-proof. 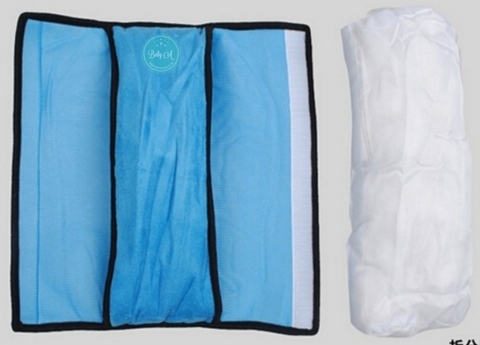 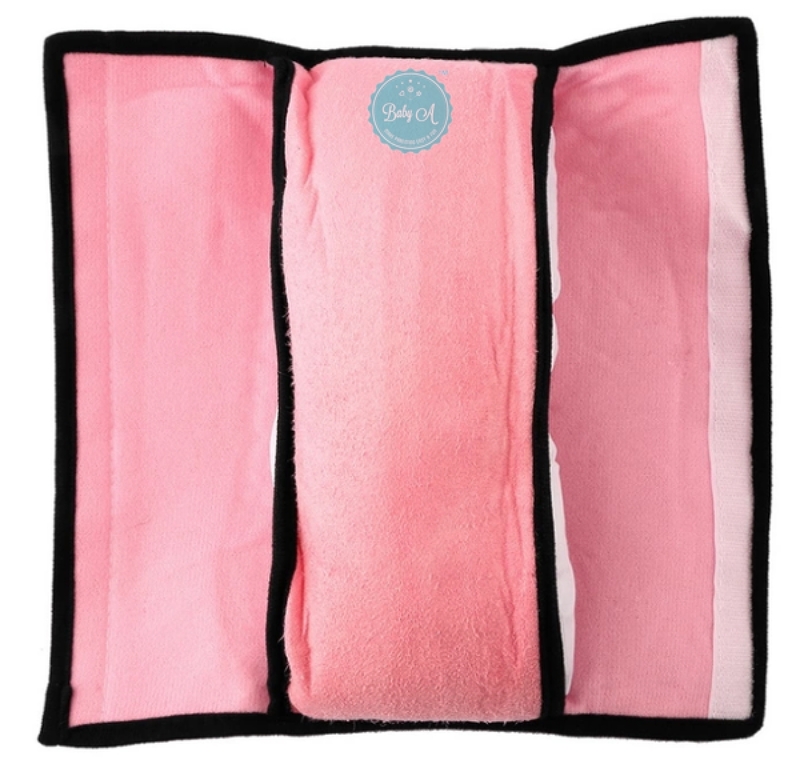 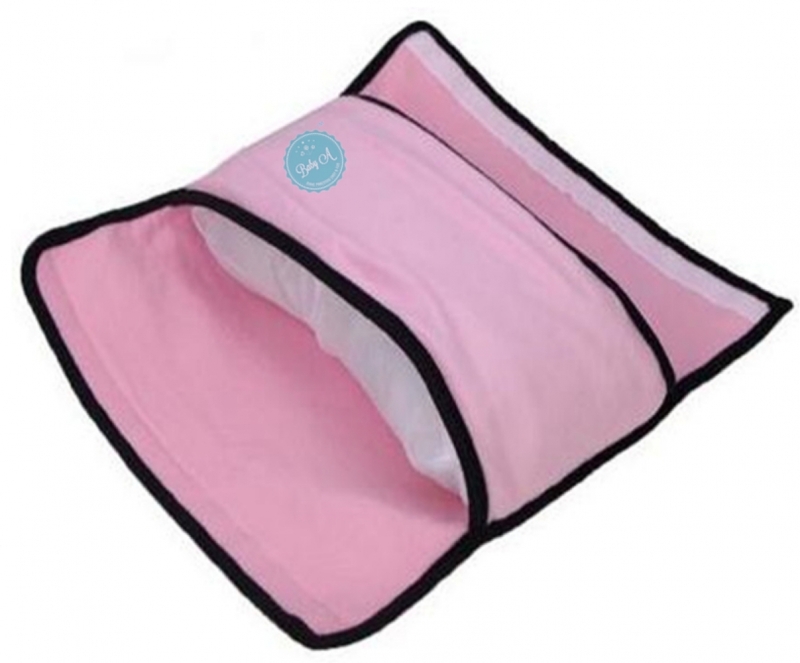 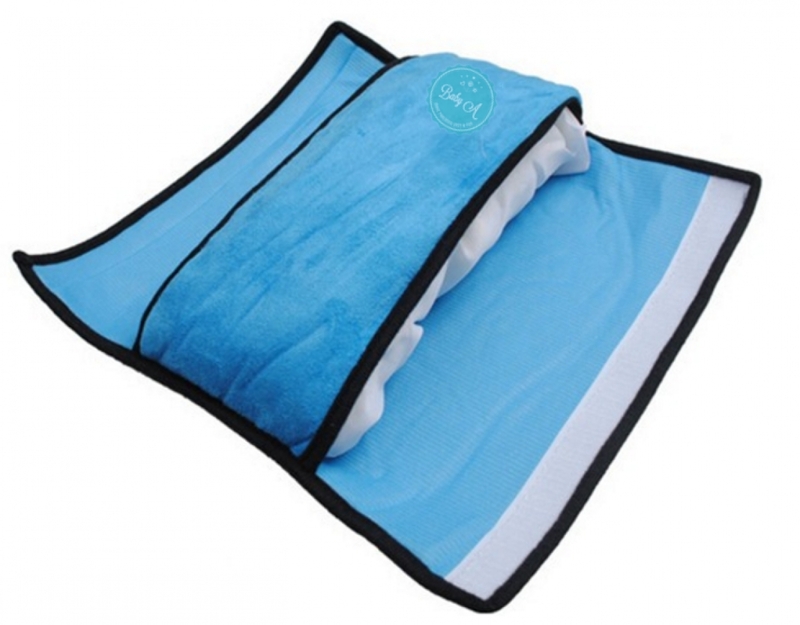 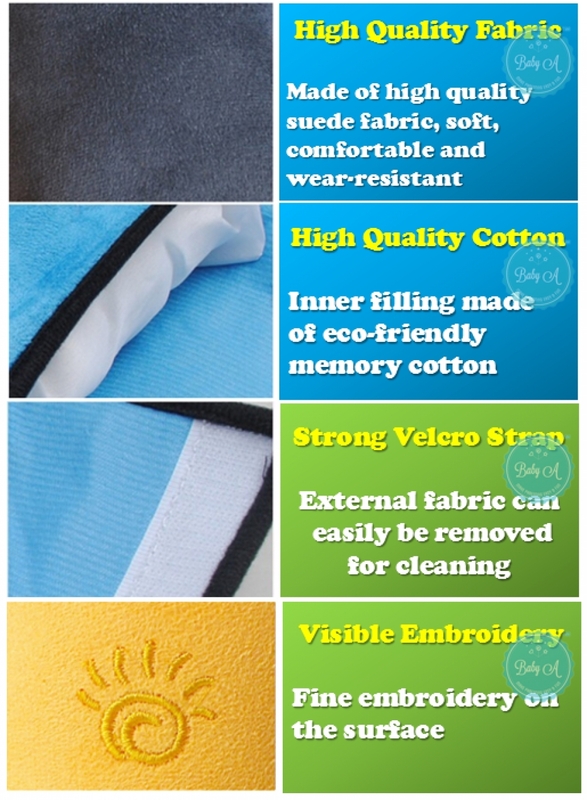 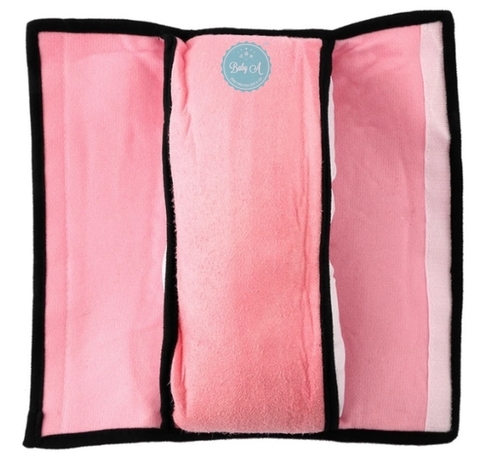 Inner cushion can be removed and the cover can be easily cleaned.